An international trainer of NLP and Ericksonian Hypnosis, Mentor Michael Watson has been practicing hypnotherapy for over three decades. He trains for Salad Seminars in the UK, the UP Hypnosis Institute and HPTI, and is the Director of Phoenix Services for Personal Development and NLP Florida. A frequent speaker and presenter at conferences and workshops, Michael Watson’s developmental work in Generative Hypnosis and personal evolution is cutting edge making him a true Mentor in Hypnosis. Known for his lighthearted and caring style, Michael’s training programs are as entertaining as they are valuable. 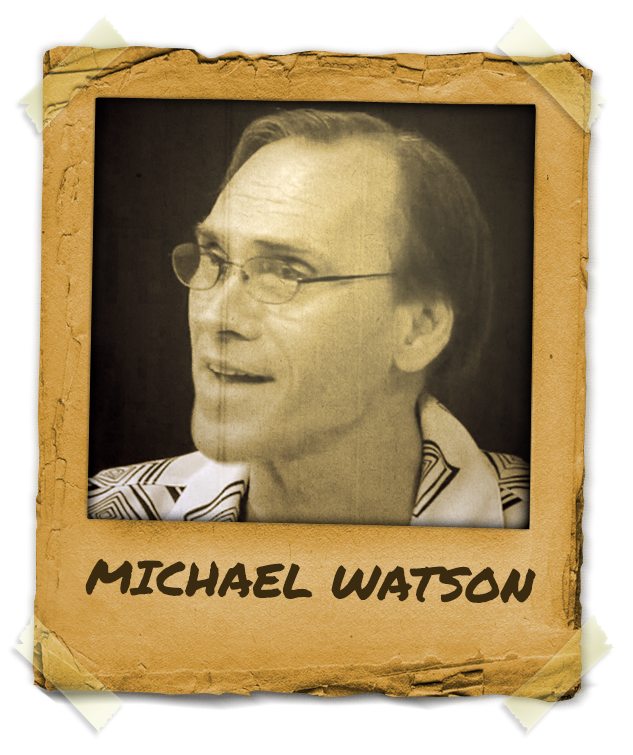 Michael Watson has studied with John Grinder and Richard Bandler, Steve and Connirae Andreas, Robert Dilts, Christina Hall and Stephen Gilligan as well as such luminaries in the Human Potential Movement as Jean Houston, Timothy Leary and Ram Dass. Michael Watsonis a fellow and board member of The International Medical and Dental Hypnotherapy Association, an educator of the year for the International Association of Counselors and Therapists, a representative to the Council of Professional Hypnosis Organizations and a Mentor. When not traveling and training, Michael Watson lives in Orlando Florida, where he maintains a private practice and offers mentor services (in person and via Skype) to practitioners.